Our newly renovated function room includes a full bar and modern facilities. 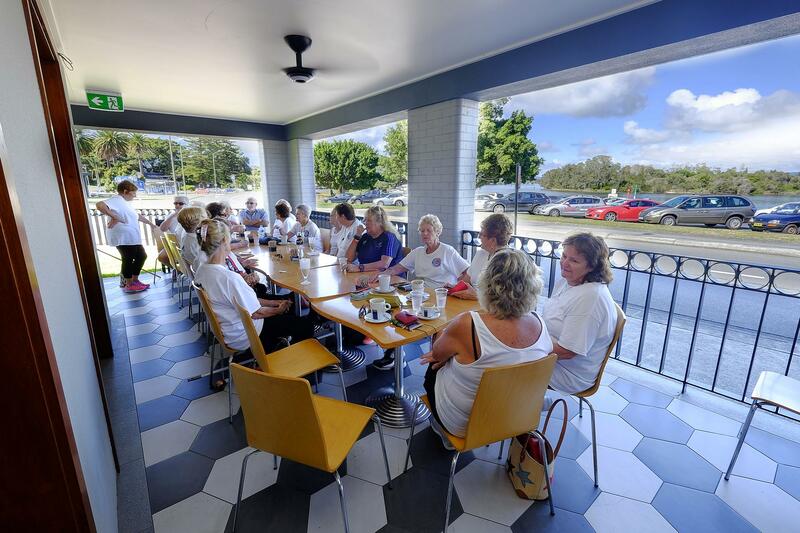 We can accommodate up to 100 people, right on the water front. 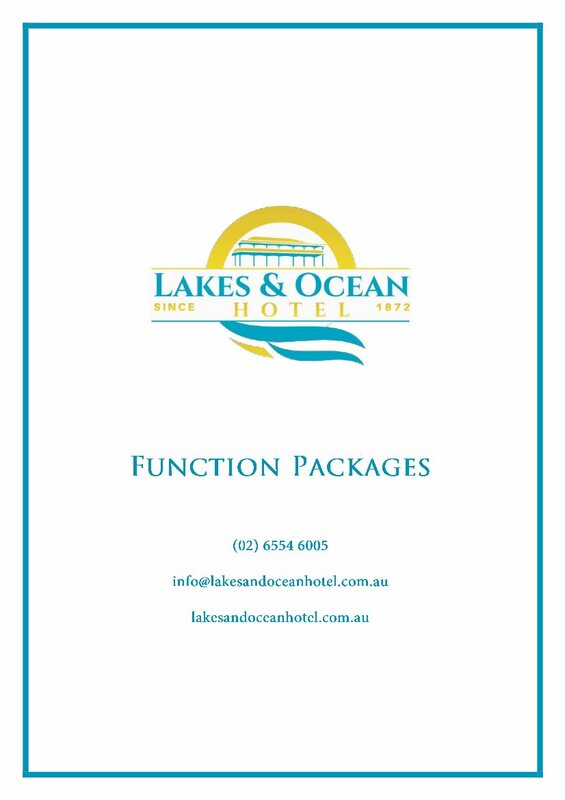 See our special Function Menu options below.